Of course in layout it’s the same problem. Union tool isn’t active and I’m thinking to what it possible to be used? Are you sure that A1 is in your main path list? 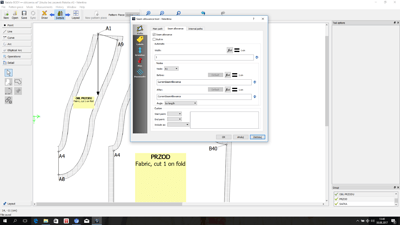 ‘Insert node’ is to insert a node into a main pass if you missed it when you chose you nodes for a pattern piece. 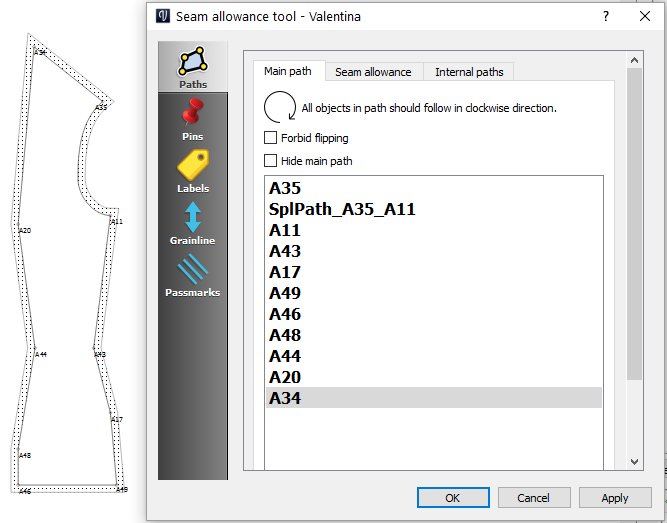 Piece path tool is for any internal lines (markings for pockets, darts etc). I use pins to mark position of grain line. 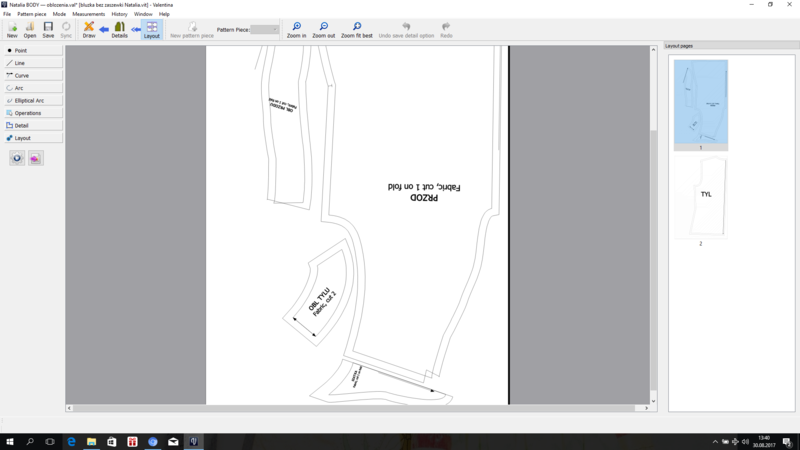 For labeling points that has to connect during sewing choose corresponding nodes in the main path of details (e.g. in armskye and in a sleeve cup) that you want to connect and label them as passmarks. 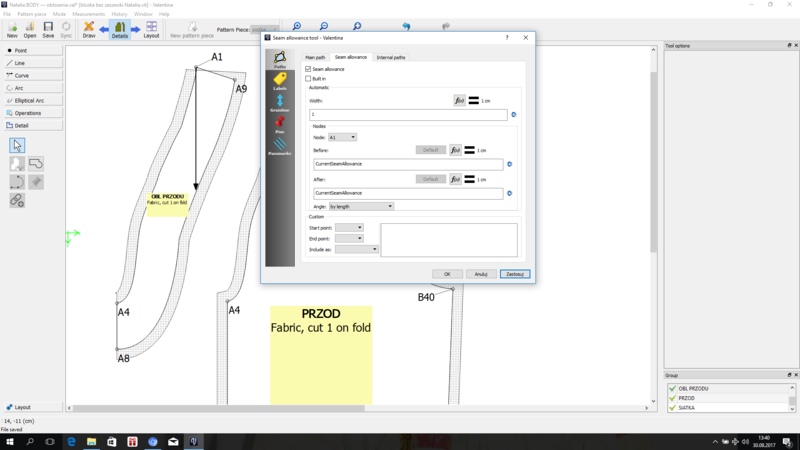 Union tool works in detail mode, and it to unite two pattern pieces into one. I don’t use this tool. @Olgatron, If you used ‘Insert Node’ tool to insert a node, don’t forget to go into the Options of the pattern piece, move the node to it’s place in the order of selection where it should have been and to activate it. yes, true - I forgot to mention that! I use Valentina often and more and more come to the conclusion it’s veeery thought out and logic, because softwere is consistent.